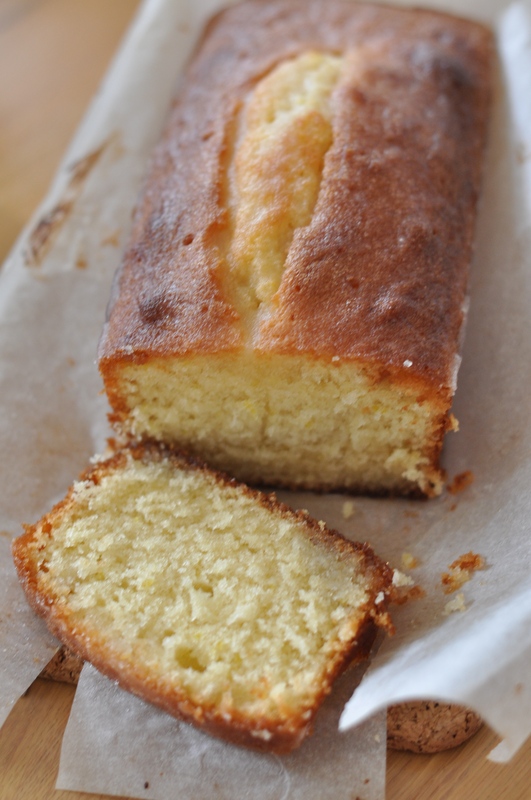 This lemon drizzle cake is as easy to make as it is to devour! What’s best about it is that you’re most likely to find all the ingredients in your pantry. 1. Beat together the butter and caster sugar until pale and creamy, then slowly add the eggs one at a time. 2. Add the sifted self-raising flour and lemon zest, mixing until fully incorporated. 3. Pour mixture into a lined loaf tin and bake for 40-45 minutes. Once out of the oven, what’s left to do is drizzle it with a simple mixture of 85g caster sugar and the juice of 1 lemon. Do this when it’s still warm to let it soak up that lovely drizzle! Resist the temptation to tuck it. I promise you it’s best when cooled down. Go on, make yourself a cup of tea and enjoy a slice!